Field grow produce | JH Wagenaar B.V. In the Netherlands, JH Wagenaar BV is the market leader in the sale of field grow products from Noord-Holland, such as cauliflower, broccoli, iceberg lettuce and Brussels sprouts. These products are also grown outdoors but do not fall into the category of products that are stockpiled (i.e. they are not "brought in" from the land to be sold at a later date). The centre for the supply and transhipment of cauliflower, broccoli and chicory is DC Tolpoort, which is also where our office is. 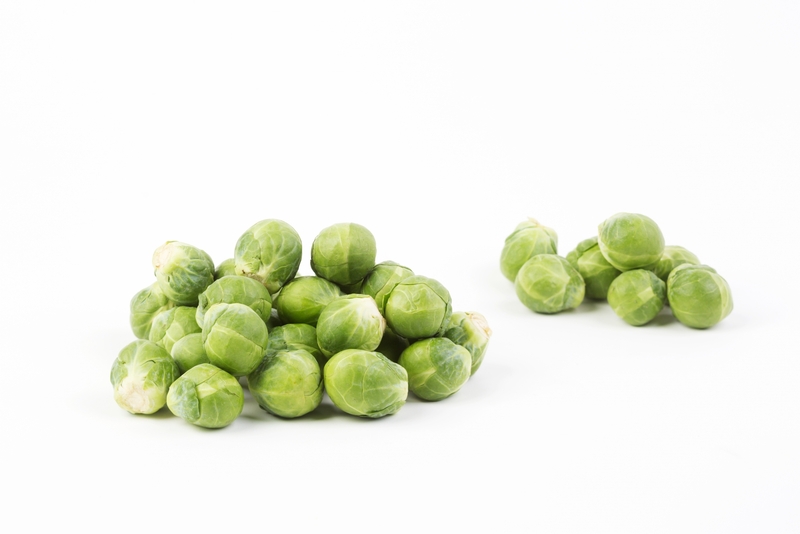 Brussels sprouts are tiny cabbages that grow on a stalk; they are bright green in colour. The taste is bitter, although some varieties cultivated today have a slightly sweet flavour as well. Dutch Brussels sprouts are available from October through February. Broccoli is often used in stir-fry dishes. It is also frequently seen in salads. Broccoli is extremely good for you, as it contains numerous antioxidants. 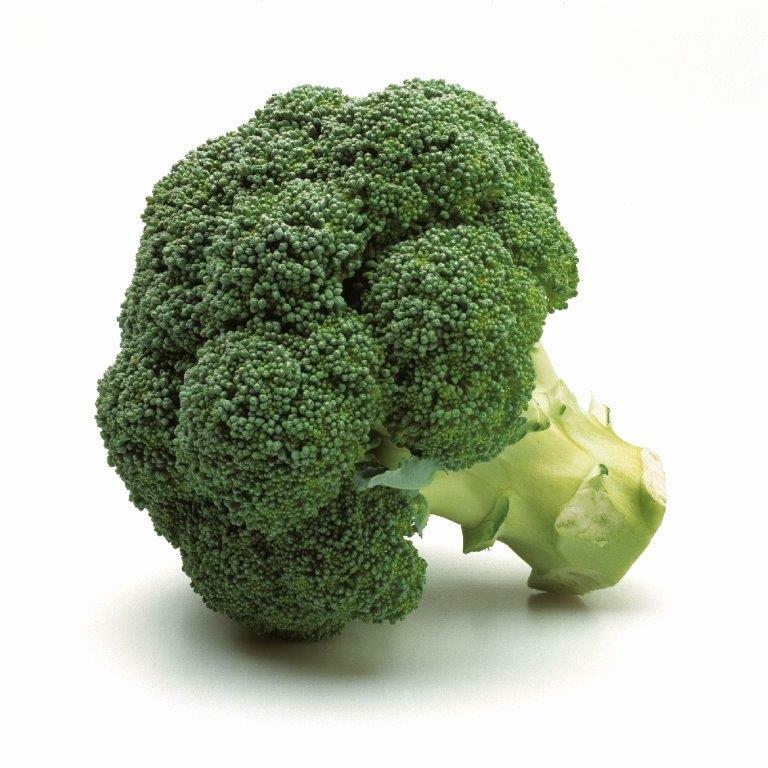 Dutch broccoli is available from May until November. Supply is dependent on import in the remaining months. 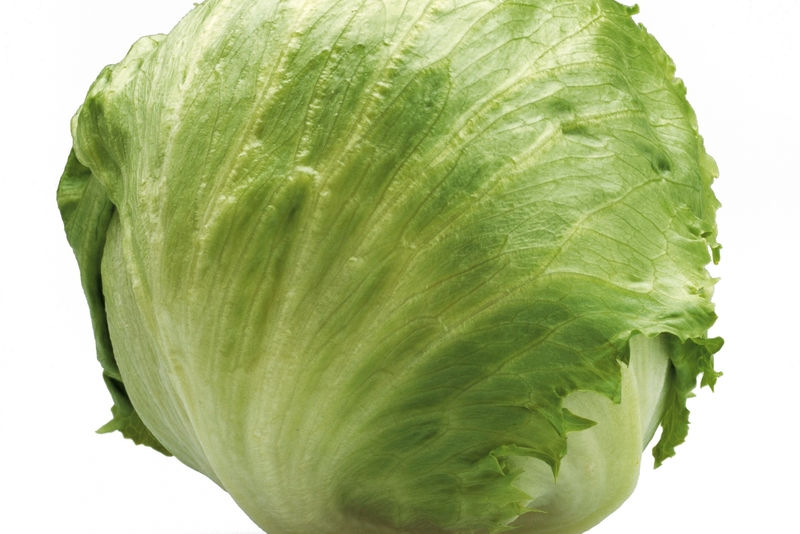 Iceberg lettuce is pleasantly fresh and crisp. It is often used for salads or in a sandwich. Iceberg salad grown in the Netherlands is available all summer long. Supply is dependent on import in the remaining months. Chicory has traditionally been known for its bitter taste. 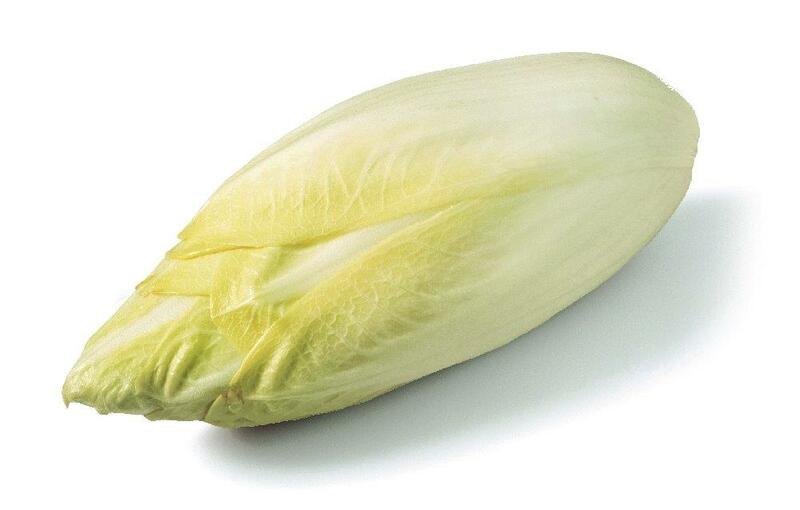 When chicory is stir-fried, however, its flavour becomes sweet instead. Chicory is often eaten raw in salads or baked into casseroles. Chicory is available year-round. Cauliflower is a tasty, easily digestible type of cabbage with plenty of different ways to prepare it. The best known dish in the Netherlands is the typically Dutch meatball with potatoes and cauliflower with white sauce or cheese sauce. Cauliflower is also delicious in a stir-fry. 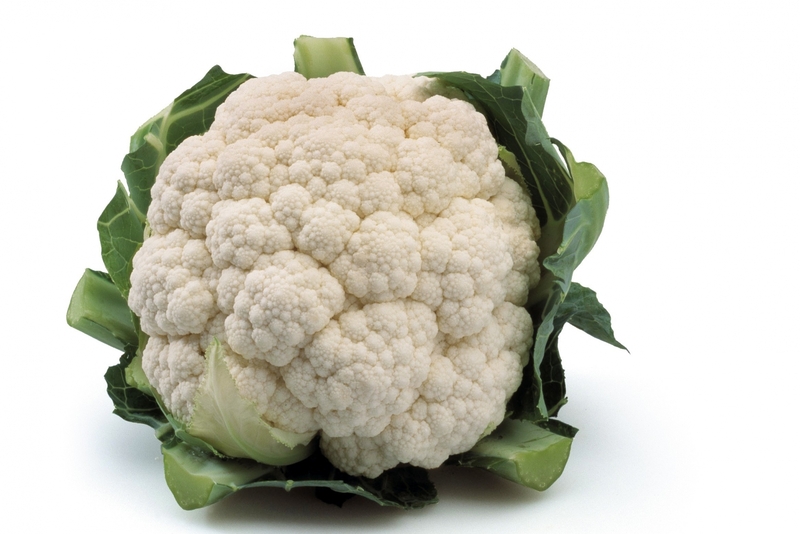 Cauliflower comes in white, green and even purple-red varieties. Another variety is Romanesco, which has a yellow-green pyramid-shaped head and a milder and sweeter taste than white cauliflower. Cauliflower grown in the Netherlands is available from late June until early November.